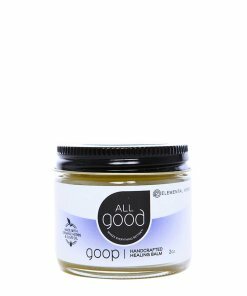 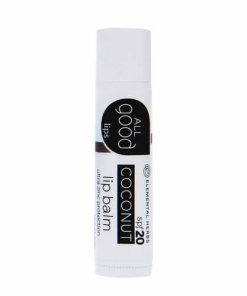 View cart “All Good Lips - Coconut SPF20” has been added to your cart. 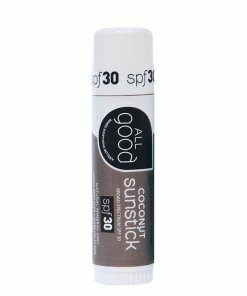 All Good Sunstick SPF30 - Coconut, .6 oz. 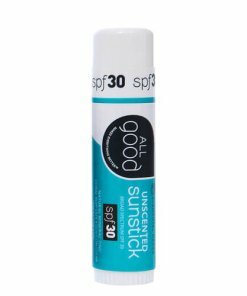 All Good Sunstick SPF30 - Unscented, .6 oz. 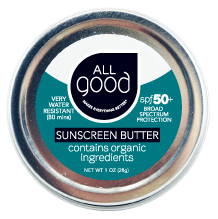 All Good SPF 50+ Water Resistant Zinc Sunscreen Butter, 1 oz. 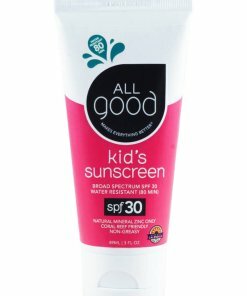 All Good SPF 30 Kid's Sunscreen Lotion, Water Resistant, 3 oz. 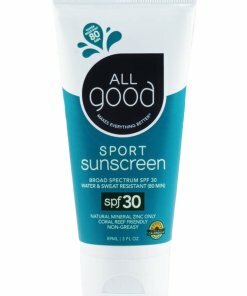 All Good SPF 30 Sport Sunscreen Lotion, Water Resistant, 3 oz. 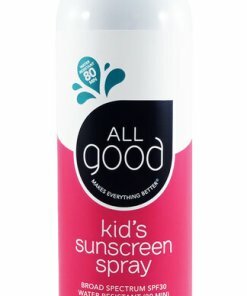 All Good SPF 30 Kid's Sunscreen Spray, Water Resistant, 6 oz. 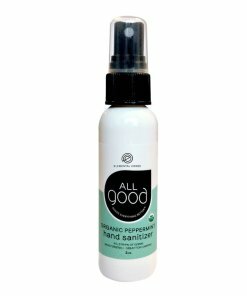 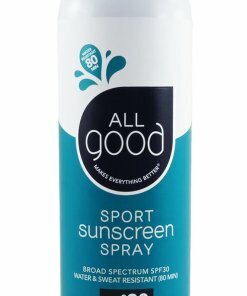 All Good SPF 30 Sport Sunscreen Spray, Water Resistant, 6 oz. 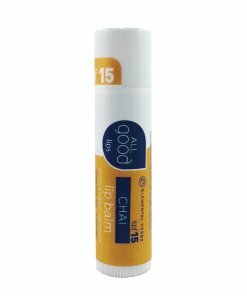 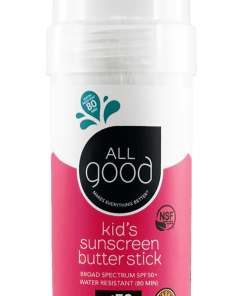 All Good SPF 50+ Kid's Sunscreen Butter Stick, Water Resistant, 2.75 oz.